When most of us think about improving our health, we think about changing our diets, taking vitamin supplements and exercising. But did you know that you can boost your health with positive thinking? I’m not talking about some mysterious power that comes from your mind to influence the outside world, just the simple truth that how you think changes how you act. If you have 100 pounds you want to lose, it’s difficult to look on the bright side. You know it’s going to take awhile and getting started seems like a chore you don’t have the inner resolve for. With the power of positive thinking, you can learn to break up those pounds into chunks and be positive that you began the process and be happy for each goal you hit. It’s the same with the rest of your health problems. If you need to improve your cholesterol ratings, you’ll need to eat better and exercise. Positive thinking can do wonders for your health, but if you’ve been a negative thinker all your life, it may take some practice to transform your way of thinking. An interesting study that was recently released was focused on over 600 patients in Denmark hospital. The study was conducted over time and found that those patients who had the most positive outlook about their conditions were 58% more likely to live an average of five years longer than the negative people. The study also noted that the positive people in the study exercised more, but didn’t know if exercise improved the mood or that the positive outlook led them to the exercise. Physical exercise is so important for all of us to maintain a positive attitude. It’s been medically proven that aerobic exercise helps us breathe better and deeper and that endorphins are released in the brain when we exercise. These endorphins are like little magic pills that keep us healthy and good health gives us a more positive outlook on life. 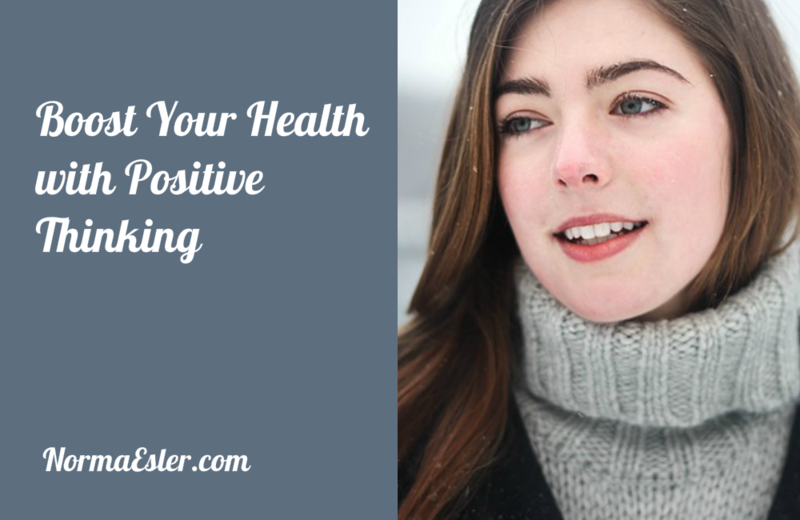 The more you think positive, the easier it will become, but taking action by exercising, eating a healthy diet, injecting humor into your life and helping others can be part of the solution to any health problem you have. When you’re faced with difficult situations, especially concerning your health, it may be difficult to look on the bright side, but those are the times when it becomes critical for us to do just that.